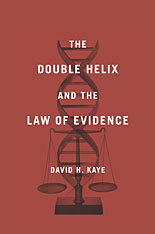 In a history both scientifically sophisticated and comprehensible to the nonspecialist, David H. Kaye weaves together molecular biology, population genetics, the legal rules of evidence, and theories of statistical reasoning as he describes the struggles between prosecutors and defense counsel over the admissibility of genetic proof of identity. Combining scientific exposition with stories of criminal investigations, scientific and legal hubris, and distortions on all sides, Kaye shows how the adversary system exacerbated divisions among scientists, how lawyers and experts obfuscated some issues and clarified others, how probability and statistics were manipulated and misunderstood, and how the need to convince lay judges influenced the scientific research. Looking to the future, Kaye uses probability theory to clarify legal concepts of relevance and probative value, and describes alternatives to race-based DNA profile frequencies. 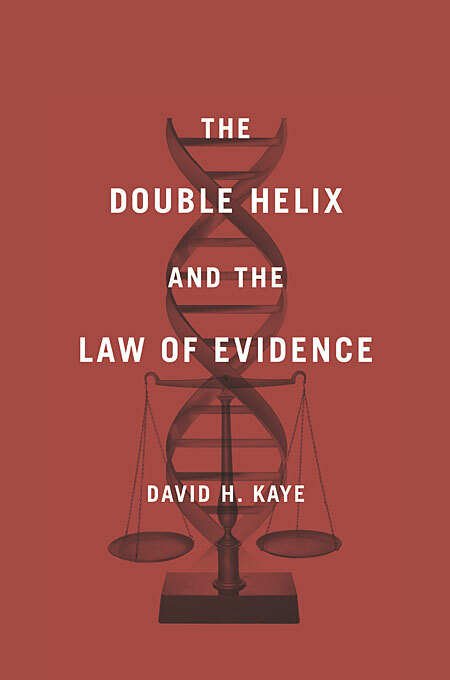 Essential reading for lawyers, judges, and expert witnesses in DNA cases, The Double Helix and the Law of Evidence is an informative and provocative contribution to the interdisciplinary study of law and science.